As some of you may be aware (particularly if you’ve been following #TNGexplores on Instagram), I took a little staycation at the end of October. 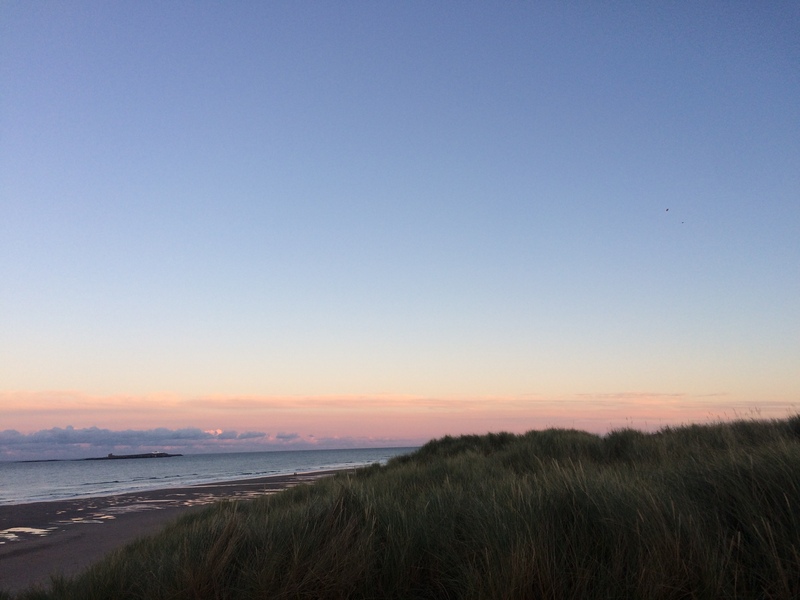 My family and I packed our bags and drove up to Bamburgh for five days exploring the coast. My grandparents even joined us from down south which was lovely. 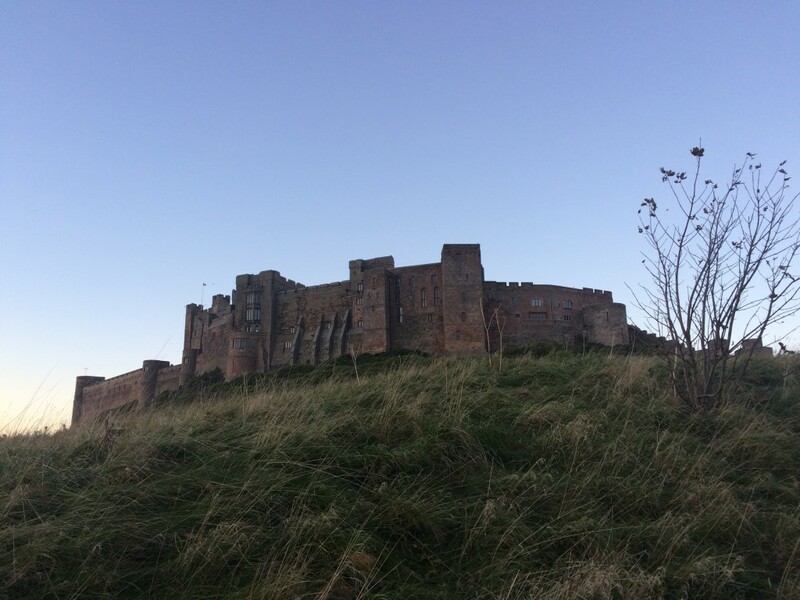 We were based in Bamburgh but we did take frequent little visits to the local area. I’ve handpicked some of my favourite bits that I’ll be sharing with you over the next few weeks. 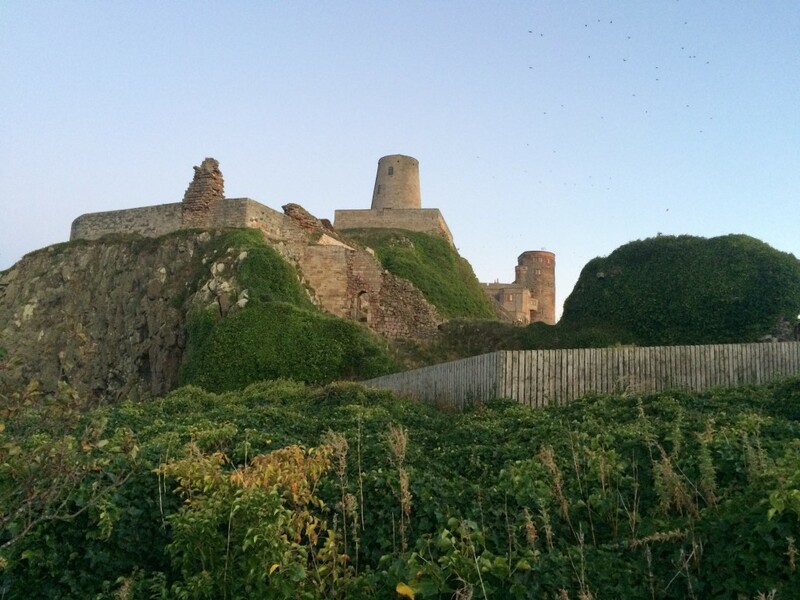 Since Bamburgh itself was so beautiful, I’ve decided it deserves a post all of its own! Although we didn’t go into the castle this time, I couldn’t stop staring at it or taking pictures of it! Bamburgh is simply stunning and the perfect place to relax after a stressful time. There are endless beaches to explore and everywhere you look, there is something to see! I could have happily have wandered around the whole time. 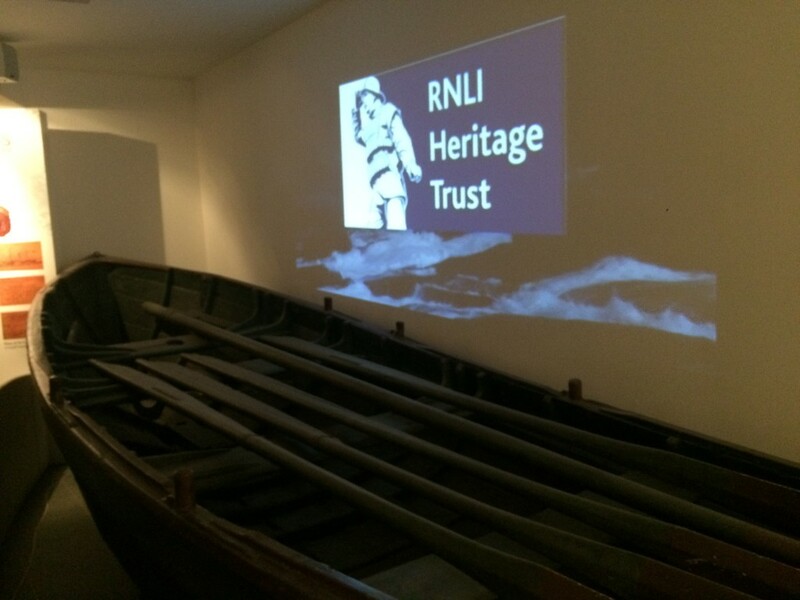 If exploring isn’t enough, there’s also a wonderful museum all about Grace Darling. It is just a small one but there’s lots to see in it. I certainly enjoyed learning about a local hero. Bonus points for the fact that it was completely free too! If you’re in Bamburgh and want to know more about the history of the area, it’s well worth popping in! We hired a gorgeous cottage for the week that was everything we wanted. It also meant that we were self-catered and could cook all our meals if we wanted to. 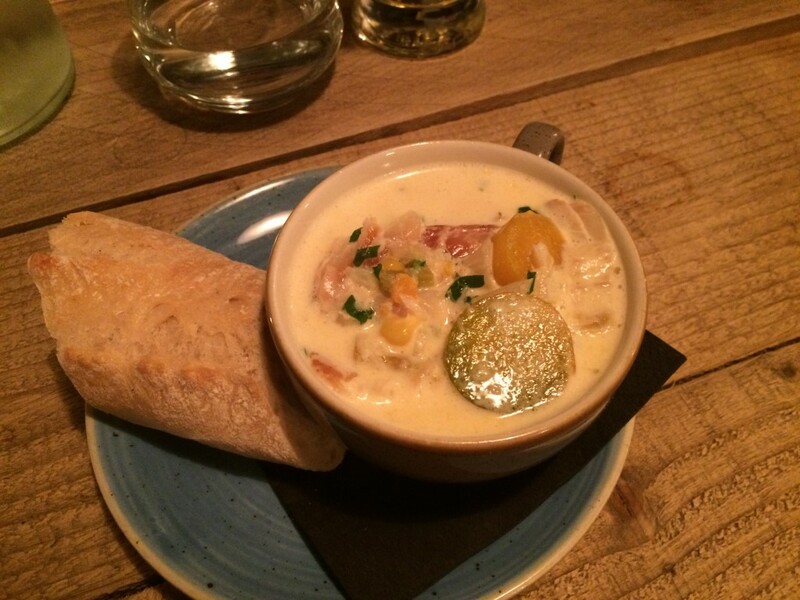 However, as soon as we walked past The Potting Lobster and saw the menu we knew that we would have to pop in one night and it didn’t disappoint. The food was of a super quality. It was all seafood and fresh from local suppliers. 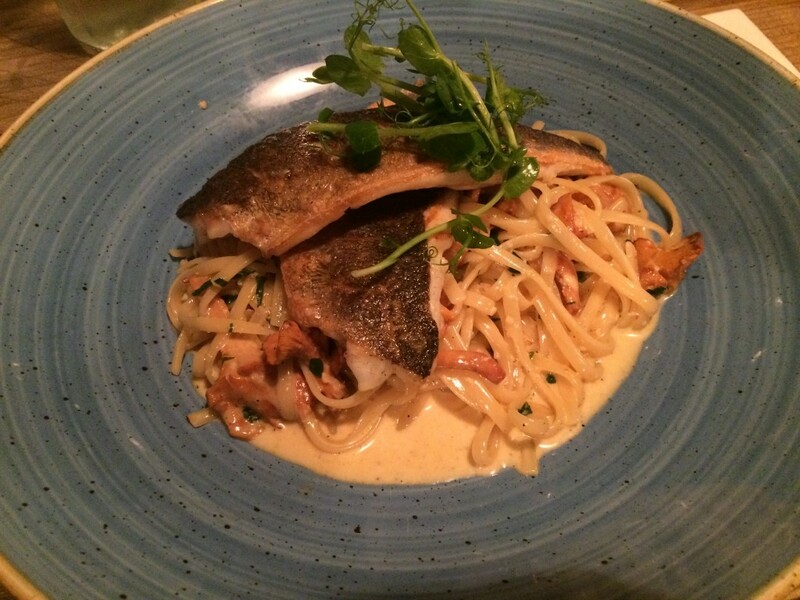 Since I was out with most of my family, I didn’t take pictures of all the food but I did grab a quick picture of my chowder and then sea bass with linguine on my phone. They were perfect and if I’m totally honest, I’m still daydreaming about them now! This has been a bit of a whistlestop tour of our staycation but I just wanted to introduce our holiday before I do posts dedicated to specific trips that we did. Before I go, I have to just stress again how wonderful the week away was. It was everything I needed and more. I’m sure it won’t be long until I’m back in Bamburgh when I’m next craving a little peace and quiet. It was the perfect way to relax. It sounds like you had a lush time I love Bamburgh, but it’s such a pain to get to, almost three hours on at least three buses haha. I’m looking forward to seeing what else you got up to!